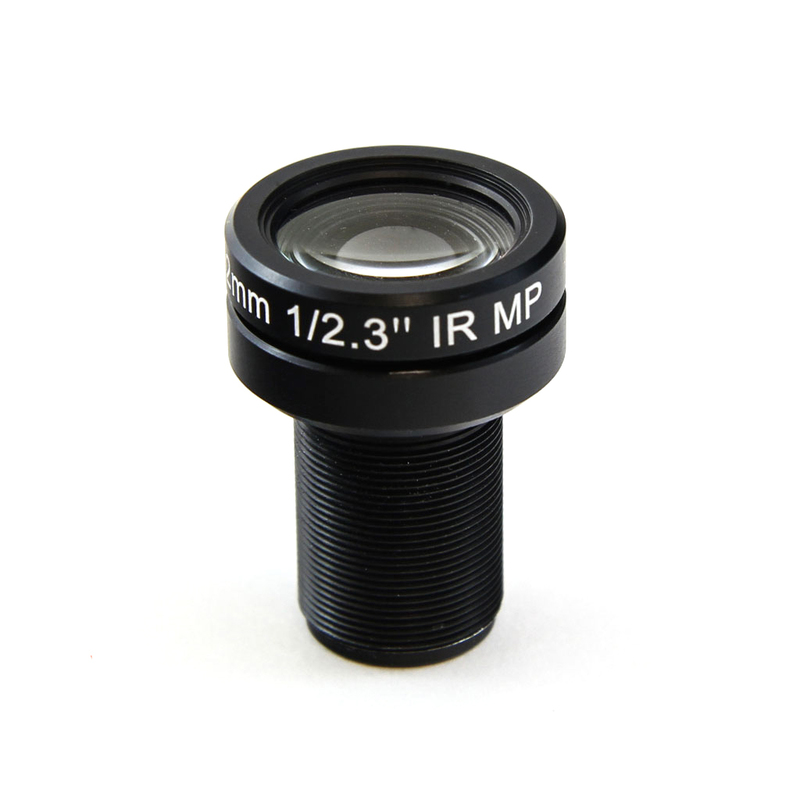 View cart “Nikon to C-Mount (Iris Control)” has been added to your cart. Market leading specs for a great price. Improving upon the already impressive Yi 4K camera, the 4K+ adds 4K recording at an amazing 60 fps! 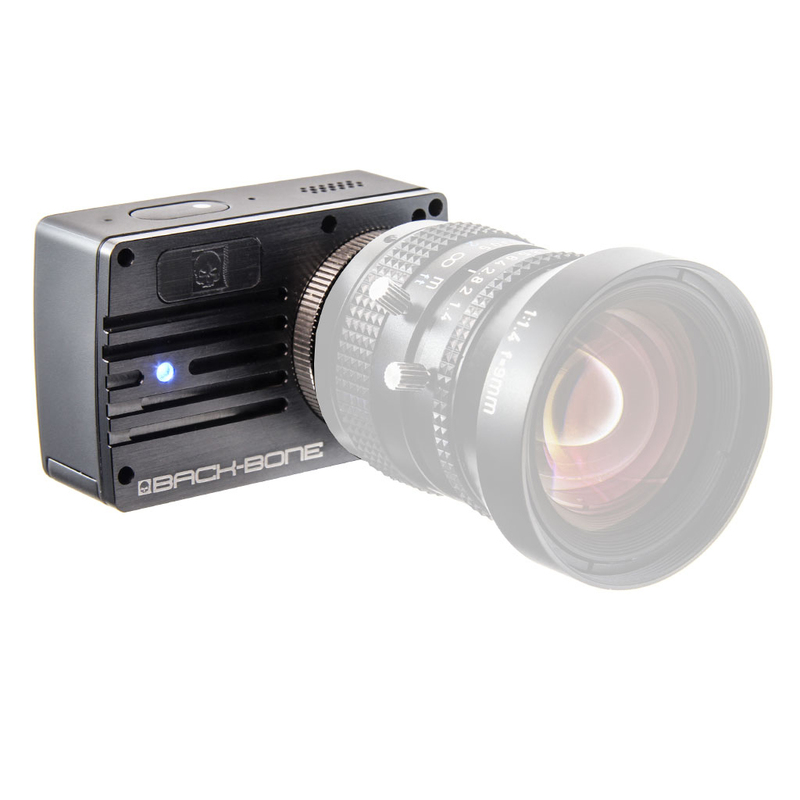 Also new is the astonishing 4000 x 3008 @ 30 fps video mode and recording bitrates up to 135Mbps. Other new features include full professional shutter speed control and ISO lock, voice control and live streaming support. 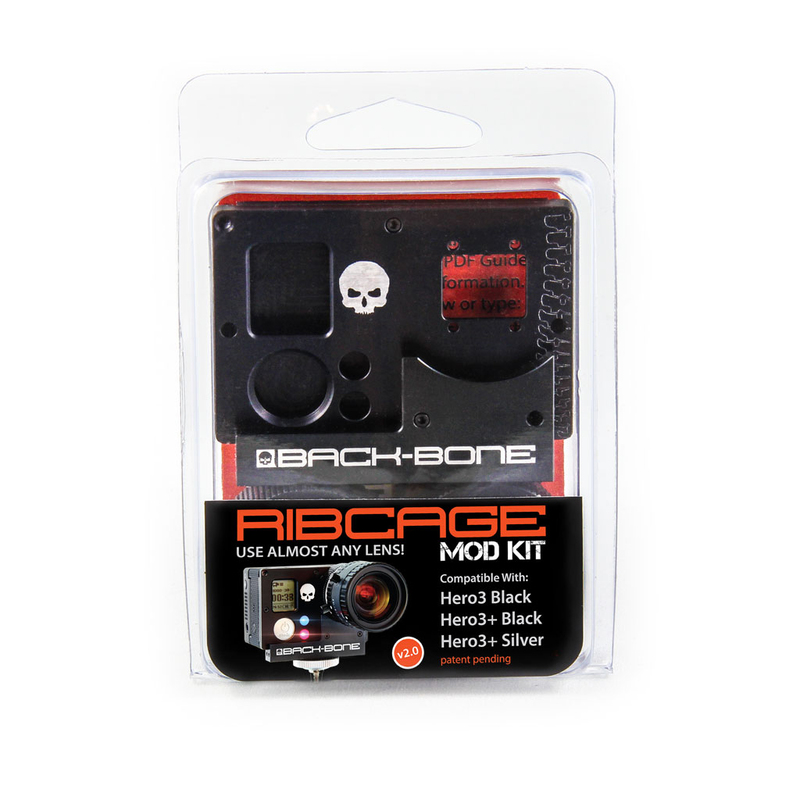 Upgraded with our Ribcage Mod Kit it becomes even even more extraordinary! 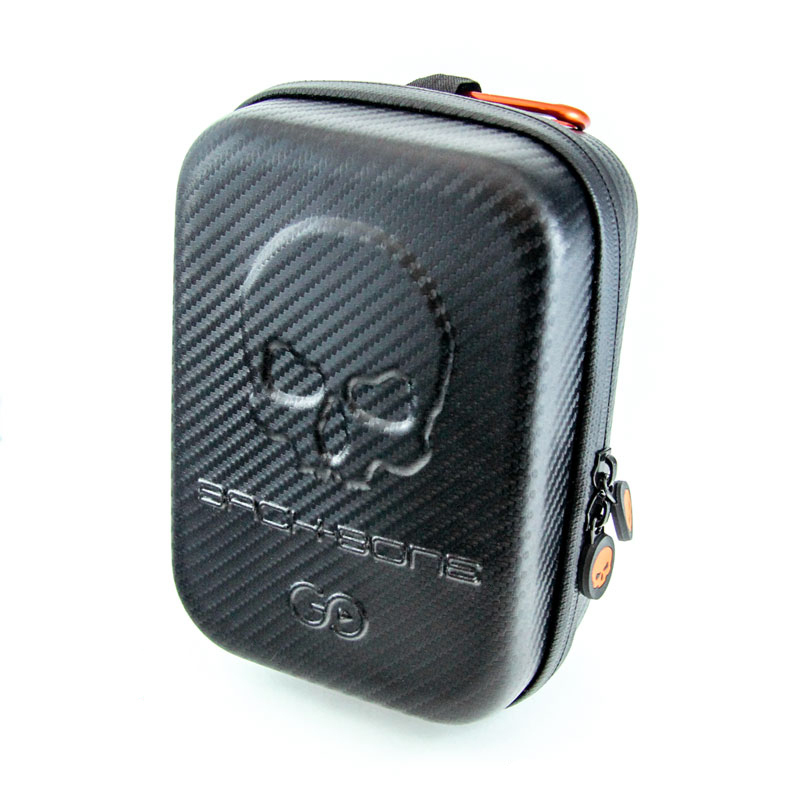 Custom Back-Bone GOcase included! Market leading specs for a great price. 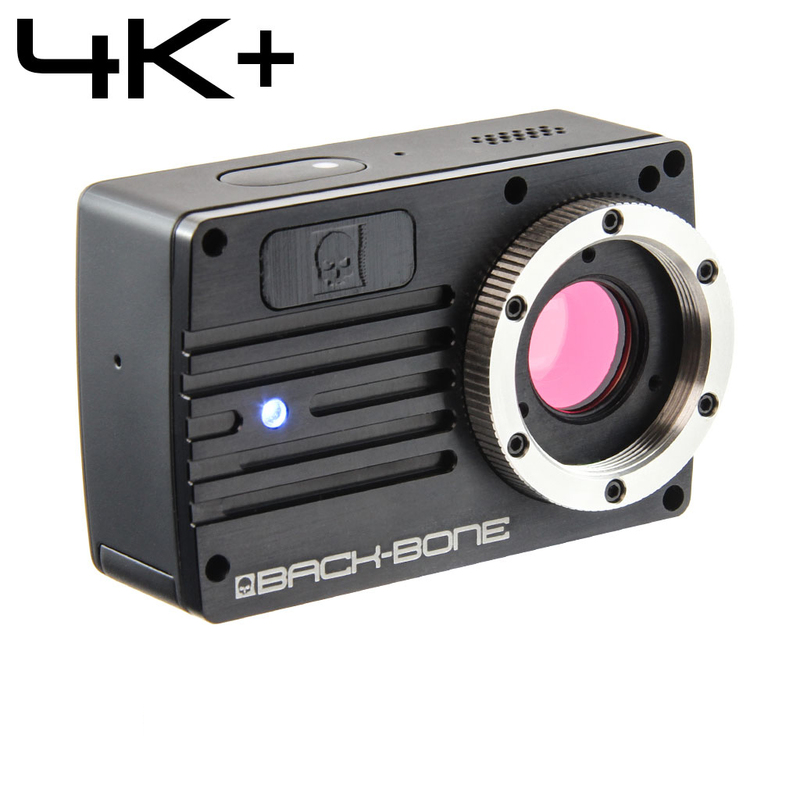 Improving upon the already impressive Yi 4K camera, the 4K+ adds 4K recording at an amazing 60 fps! Also new is the astonishing 4000 x 3008 @ 30 fps video mode as well as bitrates up to 135Mbps. 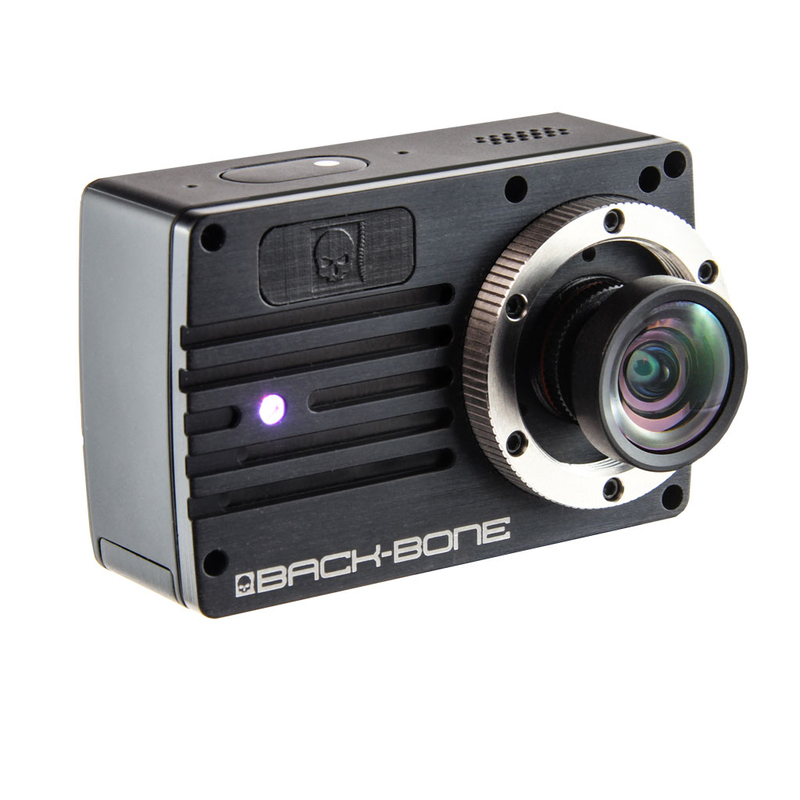 Other new features include full professional shutter speed control and ISO lock, voice control and live streaming support. 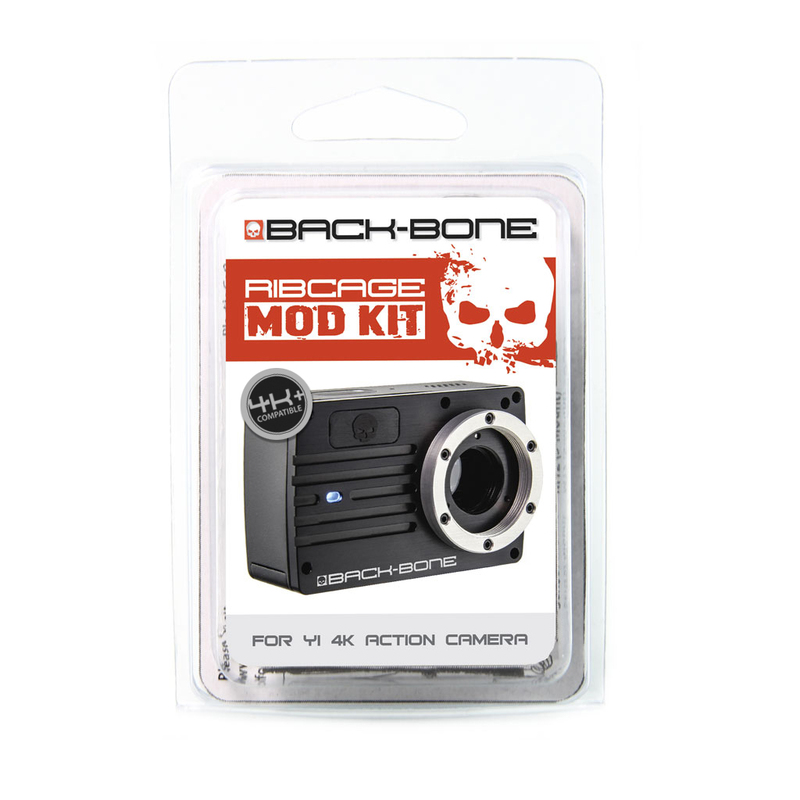 Upgraded with our Ribcage Mod Kit it becomes even more extraordinary! 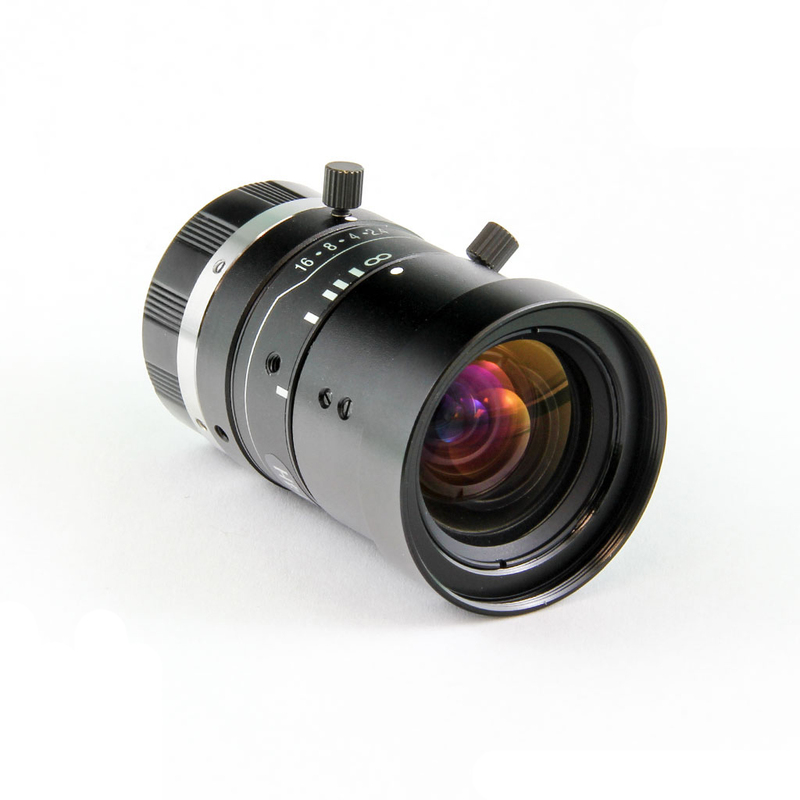 It features native M12 (S-Mount) and C-Mount compatibility as well as compatibility with some CS-Mount lenses**. 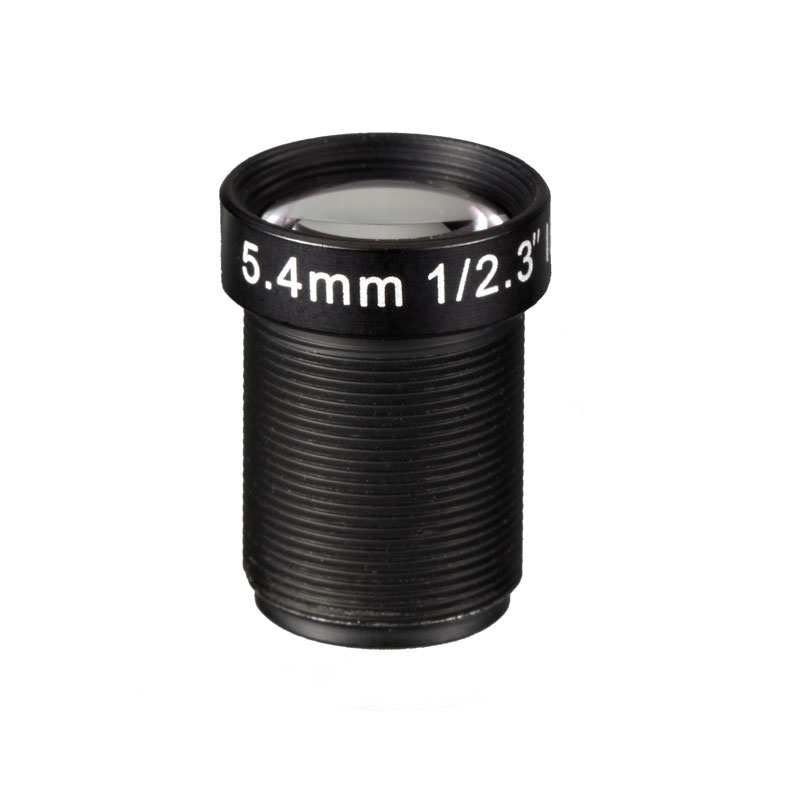 Almost any popular lens type can be attached with optional adapters including Canon, Nikon, Pentax and more! Take advantage of what professional lenses have to offer: manual focus control, a more cinematic depth of field, macro shooting, optical zoom and iris control. There’s a built in tripod mount so you can connect your camera to professional mounts and supports. Want night vision? Just take out the IR-cut filter so you can see in the dark with any IR light source! 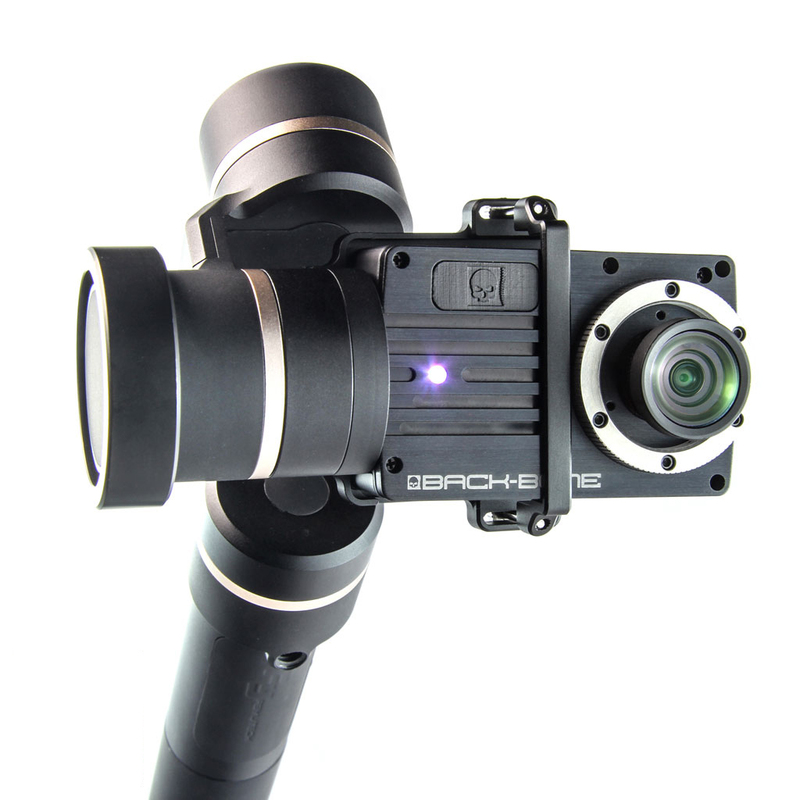 Designed to be as light as possible for increased compatibility with gimbals and drones, the Ribcage Modified Yi 4K+ Camera is perfect for gimbal platforms. 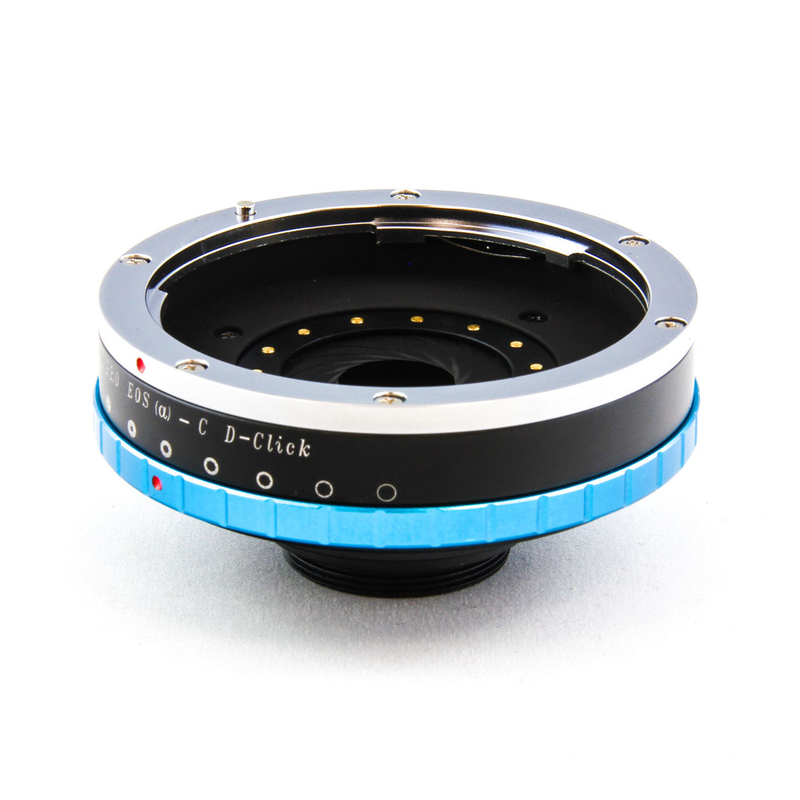 Connect your favorite C-Mount lenses for use on large gimbals or use the included M12 lens mount to use your camera with action camera sized drones and gimbals. 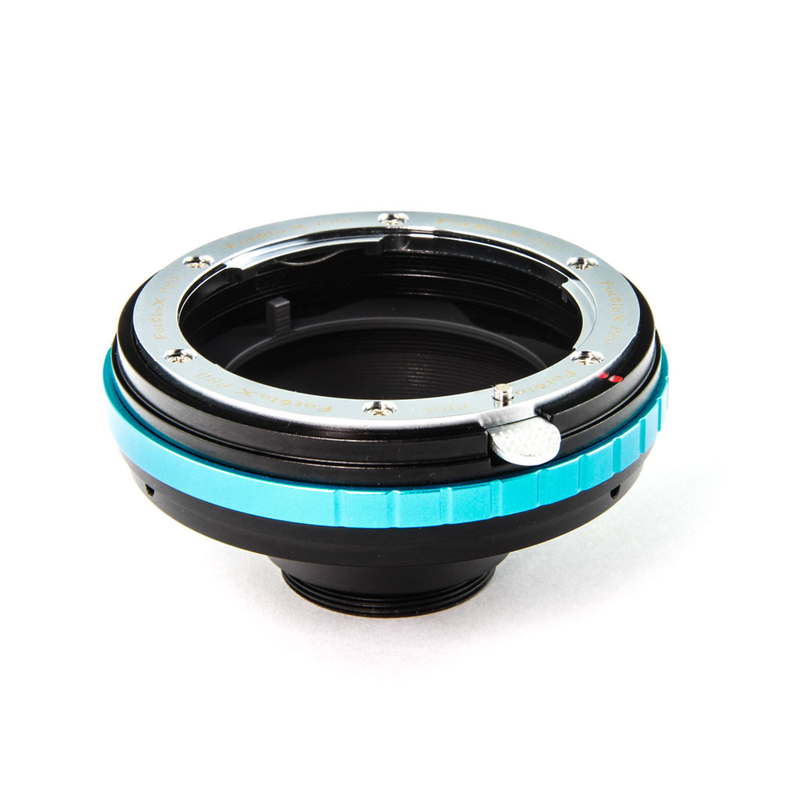 Many distortion free wide angle lenses are available to get exactly the look you want. 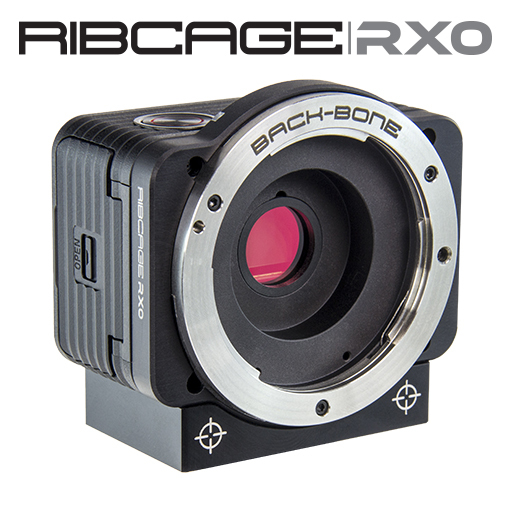 The Ribcage Modified Yi 4K+ Camera fully supports all the best lenses currently used to capture stunning high resolution, high frame rate immersive 360° videos with fewer cameras! Mount Entaniya, iZugar and more! 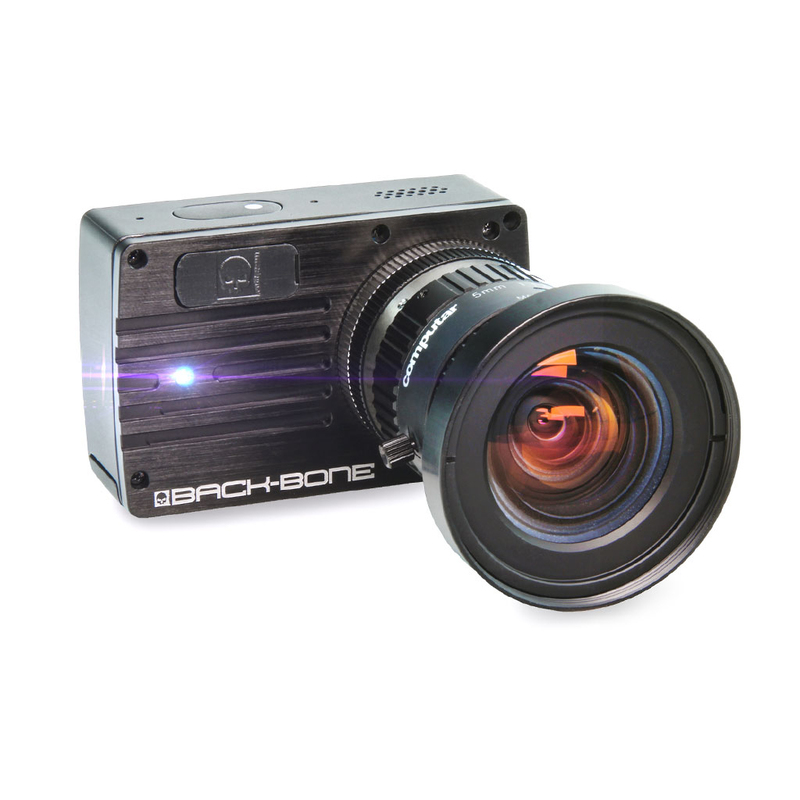 The new 4000 x 3008 video mode is perfect for getting the most from your circular fisheye lenses. 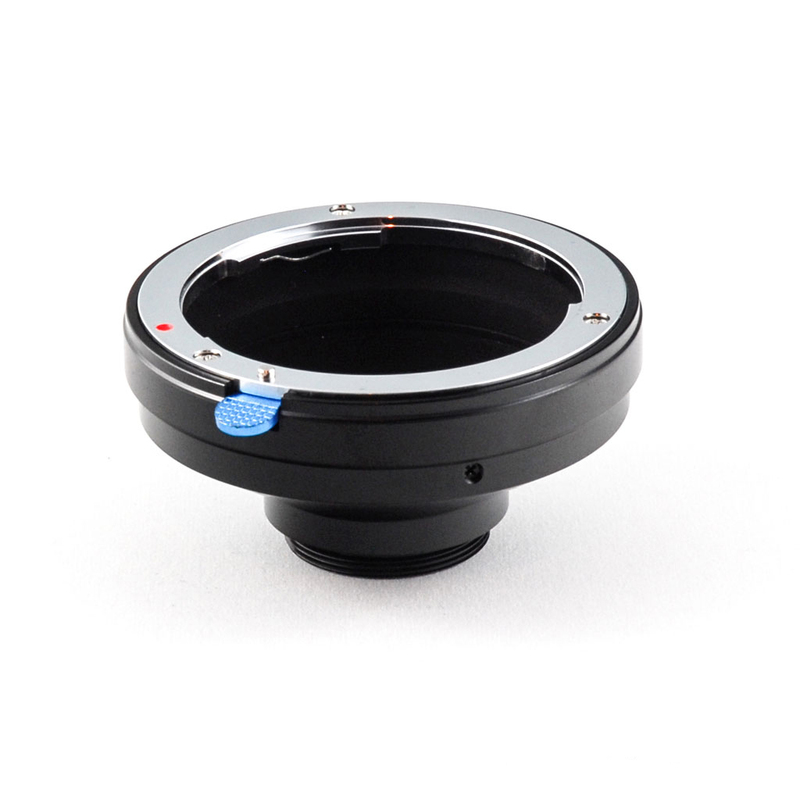 In addition, C-Mount is commonly used in scientific and medical imaging equipment so the camera can be directly connected to many microscopes and telescopes! Insert your own custom filters in order to capture specific wavelengths. Image Stabilization, even at 4K/30! 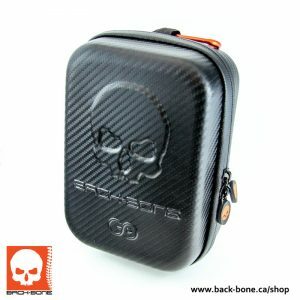 Back-Bone has teamed up with GOcase to create the perfect case for your Ribcage! 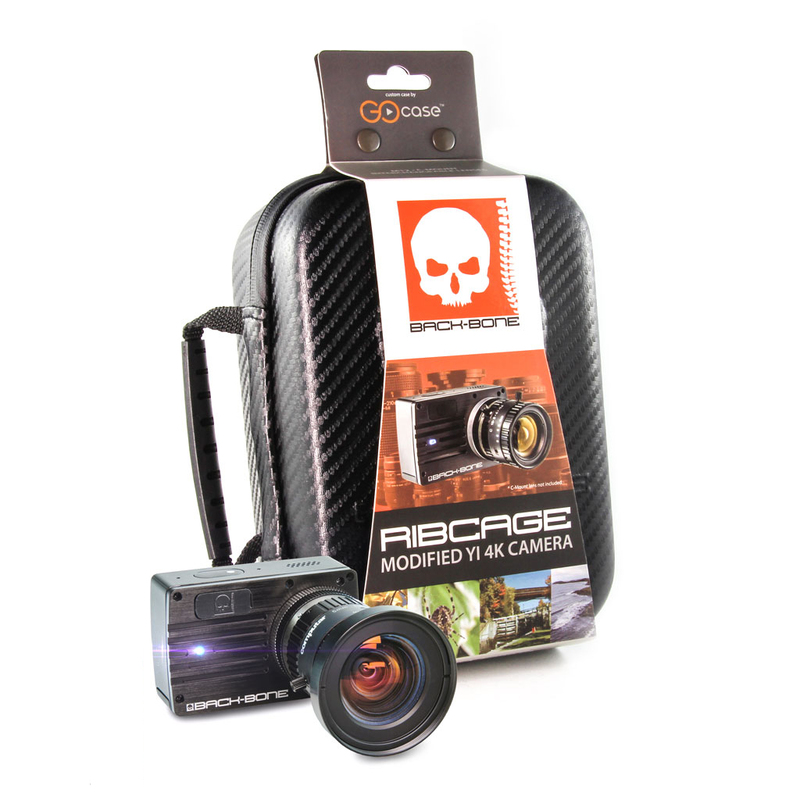 Carry your Ribcage, GoPro or Yi camera, lenses and accessories in style! Featuring GOcase’s durable 4-layer construction, premium materials and custom foam layout. Includes a removable pouch for accessory storage.